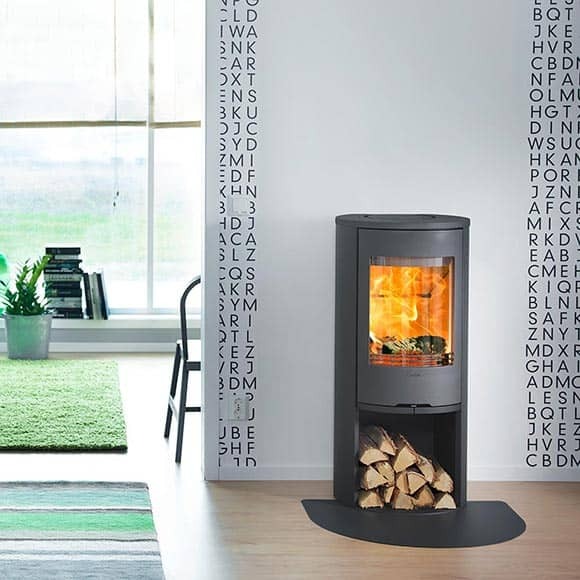 Contura are a fantastic Swedish manufacturer with a long established history of supplying wood burning stoves to the UK market. 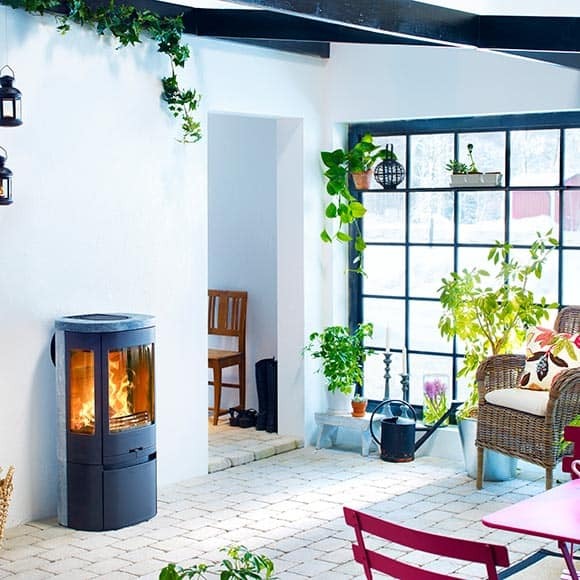 Wendron Stoves were one of the first dealers to stock these stoves when they first came to the UK. 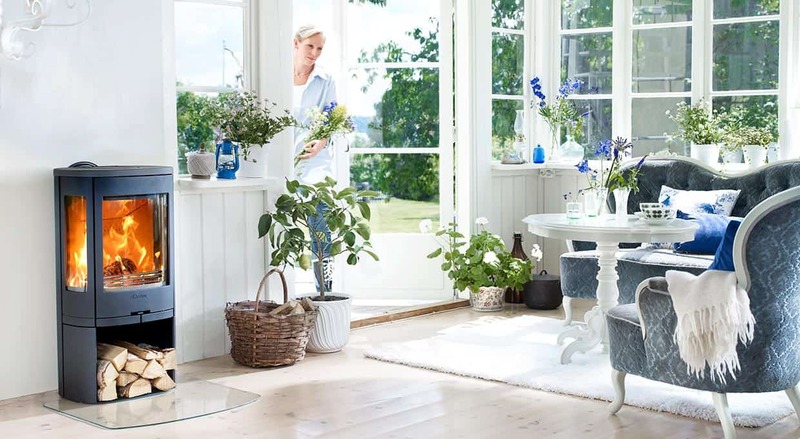 Cool contemporary Swedish designs with clean lines that work unbelievably well. Choose between glossy white steel or black steel. Super efficient it produces more heat using less wood. Their best selling stove in the UK. 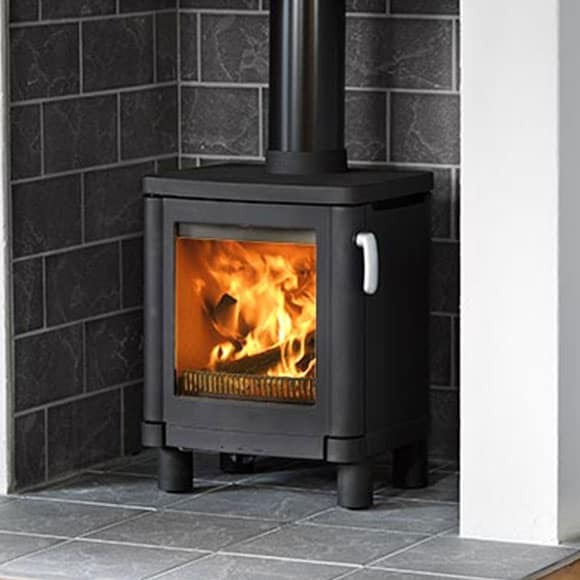 A modern cast-iron stove with clean lines, removable handle and single air-control for practical functionality in a timeless classic design. Ideal for recessing into a fireplace opening. Is it time to up the comfort factor? 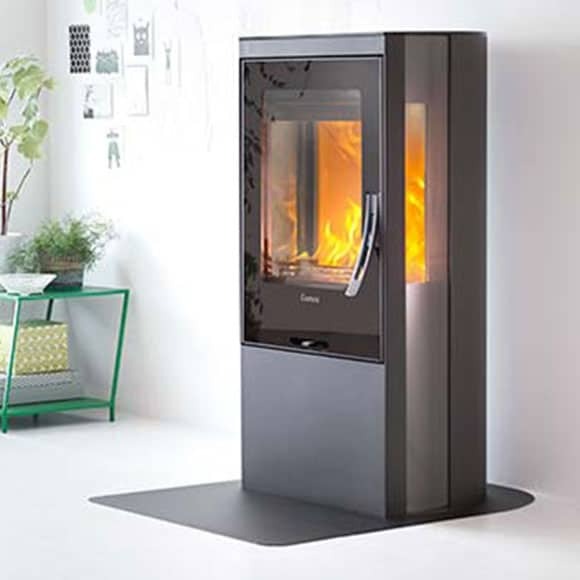 Then take a look at the Contura 300 stove. 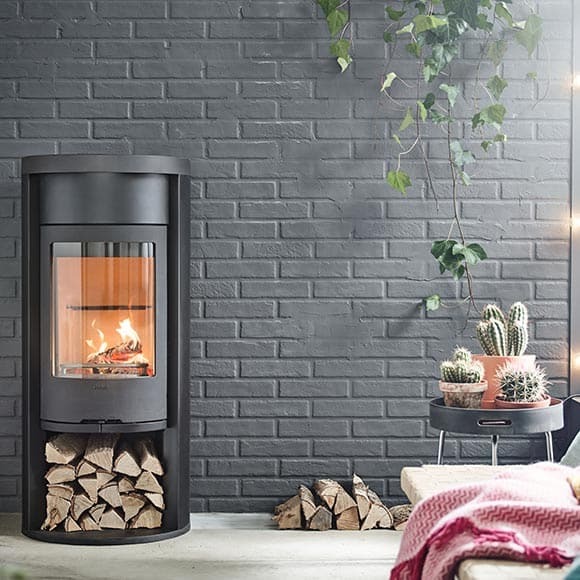 The Contura 300 is the perfect choice if you know how you want your stove to look. 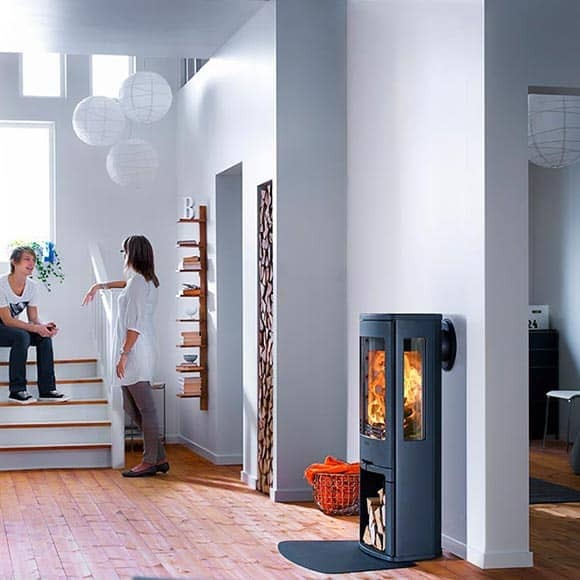 You Can have a Contura 500 Series is one of the worlds most loved series of stoves. Contura 500 are easy to use, compact and more efficient than ever. With its large attractive lass that displays the fire its easy to see why its most peoples favourite. Choose a cast iron or glass door, surround in black, grey or white metal, log compartment or door, front cover or warming shelf above the door and accessories such as a heat retaining powerstone, hotplate and fan. One attractive and practical new feature is log storage at the side of the stove. The Contura 700 series is characterised by modern soft -lined and narrow shape that makes it easy to position. There are many series variations to choose from. 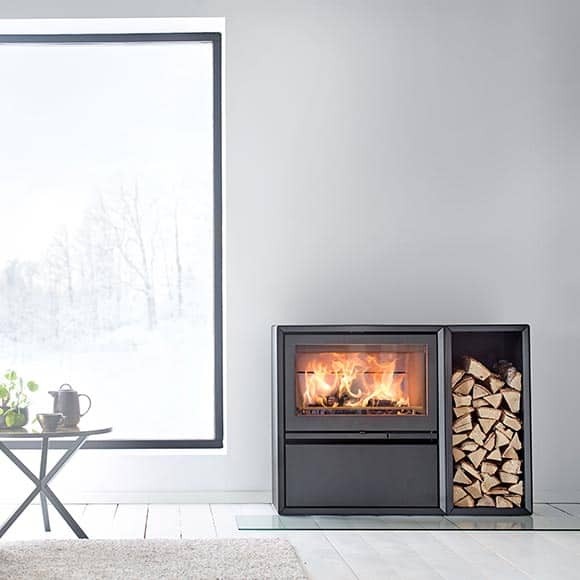 Contura 800 is a beautifully compact and efficient stove. In a variety of different options your sure to find the one that is just right for your room.